Hope everybody had a wonderful Christmas. Just wanted to share what I wore. I had a quick photo shoot in the hallway of my building. I wasn't trying to be all artistic and gritty haha. Metallic eyes and red lips for the holidays go so well together. This look can be worn with anything (even with an ugly Xmas sweater) and looks good on all skin tones, in my opinion. 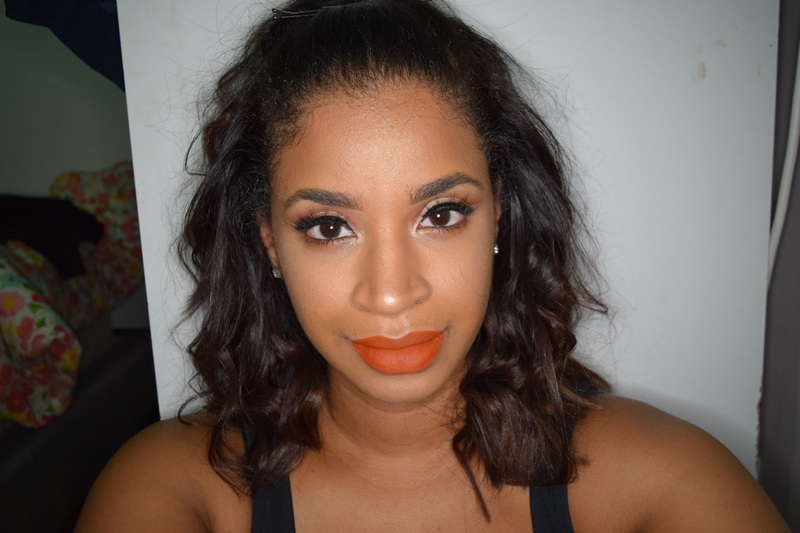 The red lip I'm wearing is "01 Always Red" by Sephora. It's their cream lip stain formula and I feel like this red is universally flattering. It's that time again, the biggest party season of the year! With so many different parties, it can be a little overwhelming picking out what to wear. I compiled three different outfits that I feel will suit different occasions. And not only are hey cute, but they are pretty affordable too! Enjoy! I am one of the very few people that refuses to wear contact lenses. I did it this year for Halloween looks (took me like half an hour to put them on though). I just find the process extremely uncomfortable. I dislike touching my eyeballs *shudders*. Two days ago, I attended the Sueños Benefit at the 40/40 club. 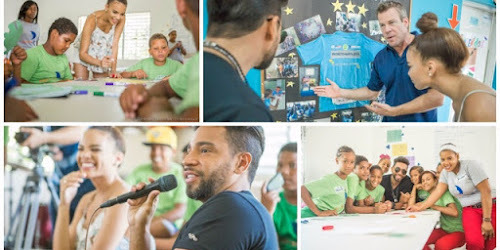 The event was hosted by The Dream Project, an organization that is dedicated to improving education for the children of the Dominican Republic. This year, the benefit was honoring Dascha Polanco (of Orange is The New Black) for recognition of her charitable work. You can read more on The Dream Project in this post. The DREAM Project will be having its 5th annual fundraiser in NYC named Suenos 2016. 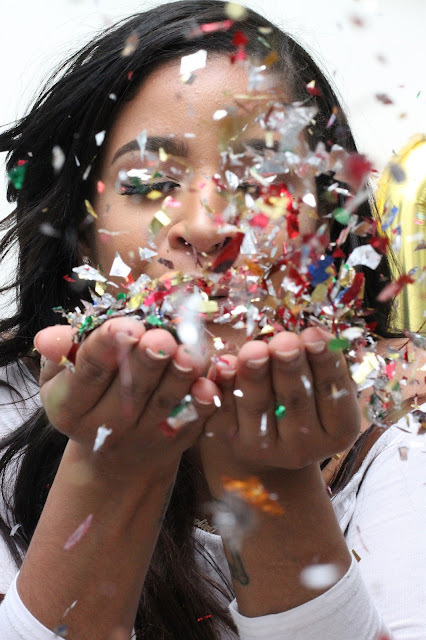 This year the guest-of-honor will be actress Dascha Polanco (of Orange Is The New Black), who is known for her philanthropic work to children in the Dominican Republic. Suenos is responsible for providing assistance to over 27 communities in the Dominican Republic. The event will take place at the 40/40 club in New York City. It is sponsored by Jet Blue, Brugal, UBS and Fast Enterprises. Tickets to this event are available for purchase at http://www.dominicandream.org/events/. For more information, you can access The Dream Project's Facebook Page and have the opportunity to comment and engage in conversation as well. 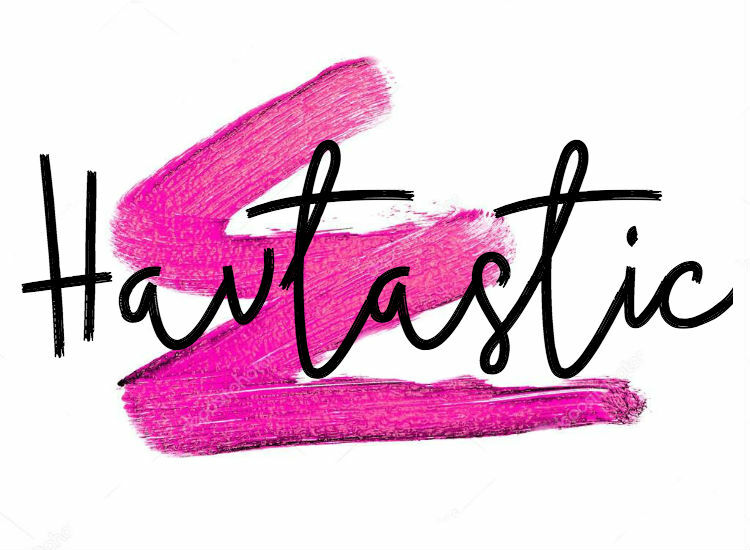 I received another Must Haves Box from PopSugar for the moth of October. October's Must Haves box was chock full of things that will help you ease into the chiilier weather. I really enjoyed this month's contents and it might be my favorite box so far. Not all the items featured are pictured because I have a bad habit of playing with my goodies before taking a proper photo. For more information on the Must Haves subscription boxes, be sure to visit their website. Disclaimer: this post contains items that have been sent to me for review consideration. I had one of those days where I just wanted to be unproductive and binge on Flaming Hot Cheetos while watching bad tv. That day, the show of choice was Keeping Up With The Kardashians. Yeah, I know. SVU wasn't on and I couldn't find anything else to watch. Anyway, the episode was really dumb but I was really feeling Kourtney's (who's probably my fave) makeup. 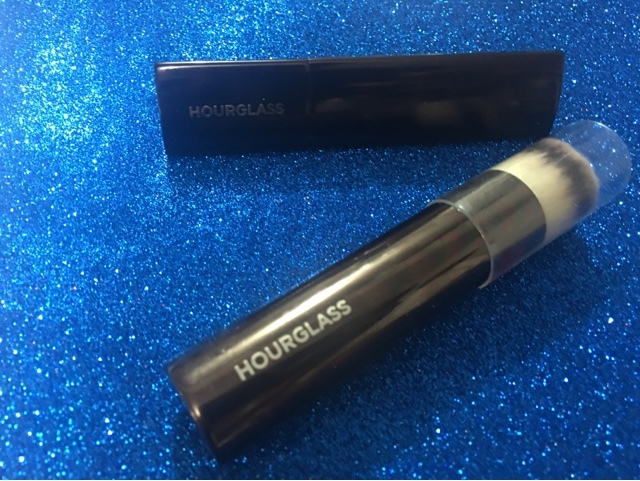 I was sent the new Hourglass Vanish Seamless Finish Foundation Stick by Influenster to try out and review. This new foundation is in stick form which makes it easy for travel. I was also sent the accompanying brush (sold separately) as well. I was sent the Must Haves box for the month of July by PopSugar. This box is part of the Must Haves subscription program. For $39.99 a month, you will receive a box with coveted items that are worth over $100! This month had a a bunch of cute stuff. I like how it is a wide variety of items. Feather heels have been spotted nearly everywhere-from high-end to fast fashion. I decided to make my own pair from a pair of pink, strappy heels that I own. I got these from GoJane. The feathers, I got from ebay. I typed in "marabou feather boa" in the search box and chose the color I felt would look nice on the sandals. I love how they came out. I feel like these shoes are super girly and fun and definitely eye-catching. Keep reading for step-by-step instructions on how to make them. It's Summa-Summatime! Most people choose to travel during the Summer and if you wish to go international, you will need your passport. I got mines renewed not too long ago which was what inspired this post. I'm sure there are women who have the same mentality of looking good on a government-issued ID. My photo came out terrible but my makeup was on point at least! Joggers are for the most part, glorified sweat pants. They are insanely comfortable though. I threw these camo-print ones to get a manicure and decided to dress them up a little at the last minute. A leather jacket and lace-up block heels made this look a bit more polished. I attended Coachella last weekend for the first time ever. 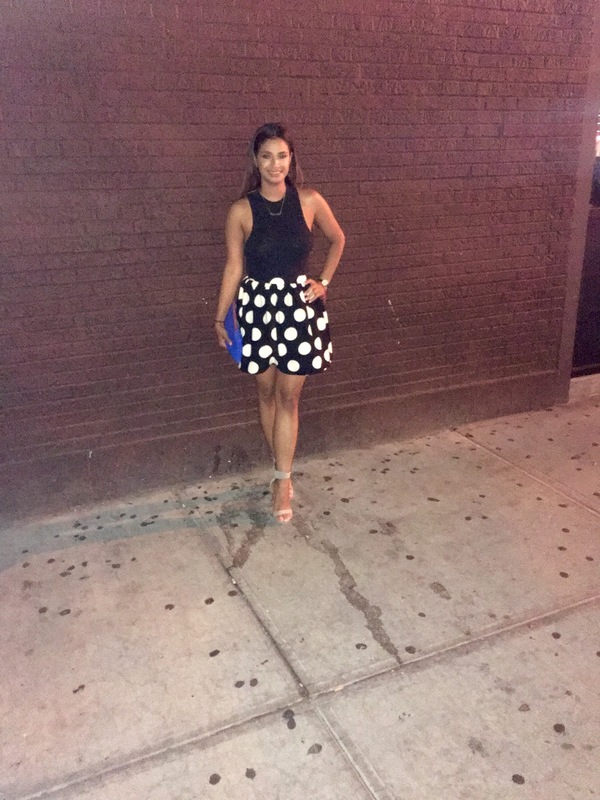 I had a great time, I loved the carefree vibe and there was so much eye candy for fashion lovers. 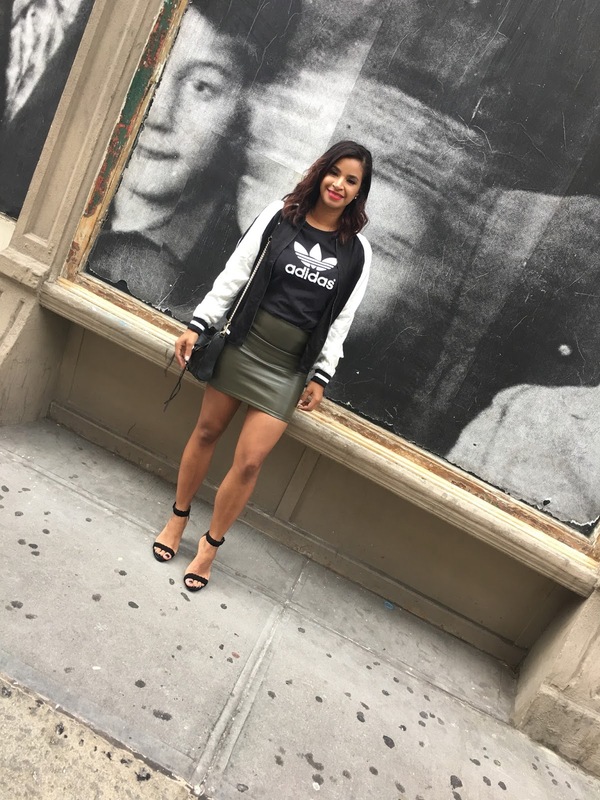 There is a complementary OOTD post, which you can view HERE. I attended Coachella for the first time last weekend. I had sooo much. The performances were fantastic, especially the guest appearances (Hi, Rihanna). I was super-inspired by the boho-vibe that Coachella oozes. There was also a heavy 70s influence since that is my favorite decade in fashion But most importantly, I wanted to be comfortable. I came to dance around like a madwoman, after all. Springtime means new color palettes get to be added into makeup. And also new collections being debuted. 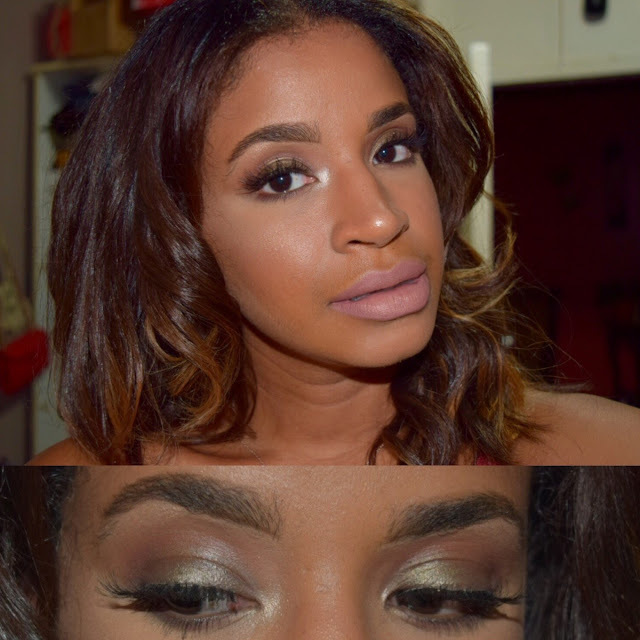 Including new products by Colourpop Cosmetics and Anastasia Beverly Hills, which are the main focus for this look. 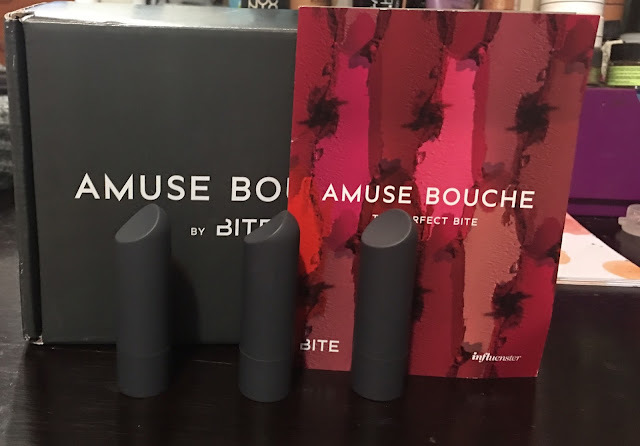 Influenster sent me three shades from the new Amuse Bouche line from Bite Beauty. Amuse Bouche comes from the French term that means "mouth pleaser" so I found that to be pretty cute. 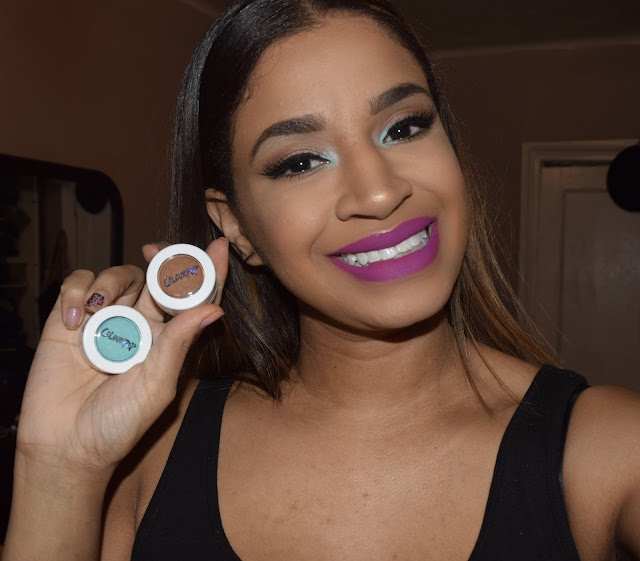 Bite Beauty products are hand-crafted and are free of Parabens, Sulfates and Phthalates. Madam Glam polishes "Minty Canvas" and "Cashmere"
I was contacted by Mihaela from Madam Glam to review their nail polishes. I have never heard of Madam Glam before and I was excited to try out the polishes. They have polishes in so many different colors, including textures like glitters that it was hard to choose just two. I went for two very light colors that I felt aren't that easy to find in mainstream brands. 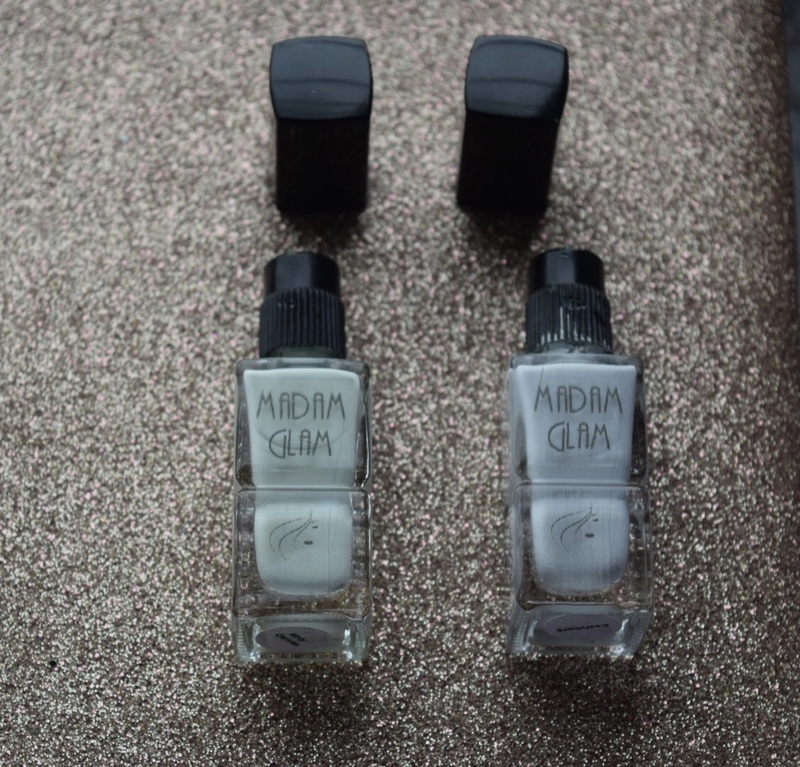 The nail polishes are packaged in slim and sleek-looking bottles with the Madam Glam logo. The colors I chose to review were "Cashmere" and "Minty Canvas".